Be her fave: Get your mother in law one of these Christmas present ideas. You'll definitely be your mother-in-law's favourite with one of these great Christmas gift ideas. I love buying Christmas presents. Well, that stands for every person in my life except one. My (non-official) mother-in-law. When it comes to buying her a present, there’s just so much pressure. Oh, and you can guarantee my partner is not going to be any help. So this year I’ve done us all a favour by pulling together gift ideas from the brilliant brains around the Mamamia office. 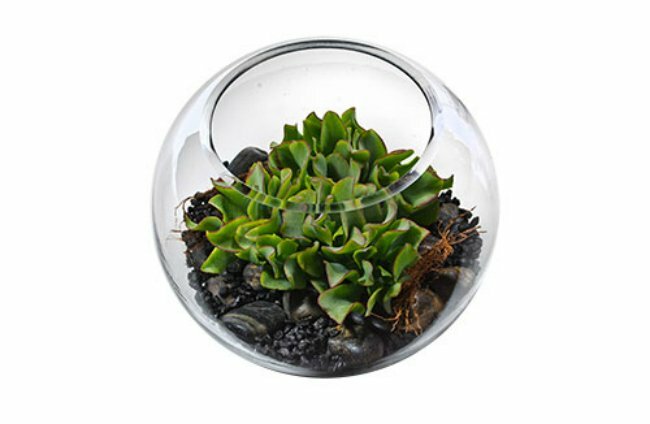 This diverse list is bound to have something your mother-in-law will love – putting you clearly at the top of her favourites list. 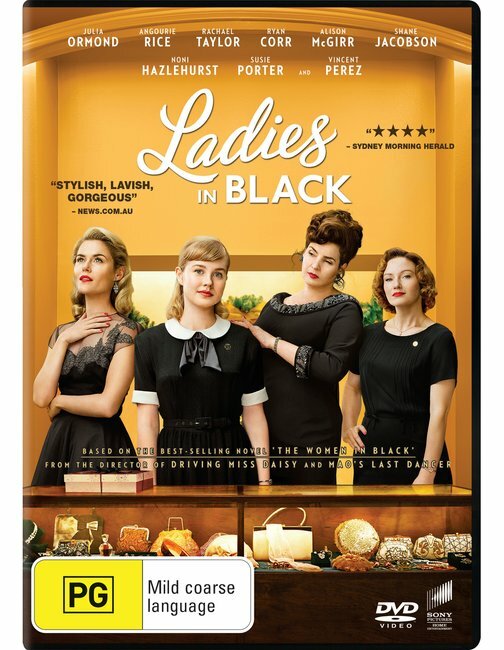 Ladies in Black DVD or Blu-ray, $19.98. This comedy drama about the lives of a group of Sydney department store employees in 1959 is one of the best Aussie films of the year. Based on Madeleine St John&apos;s bestselling novel, touches on timely and serious topics like women&apos;s equality and the treatment of refugees, while remaining light and funny. It&apos;s the perfect movie to sit down to on Boxing Day - your mother-in-law will enjoy watching (and so will you!). Out December 19. 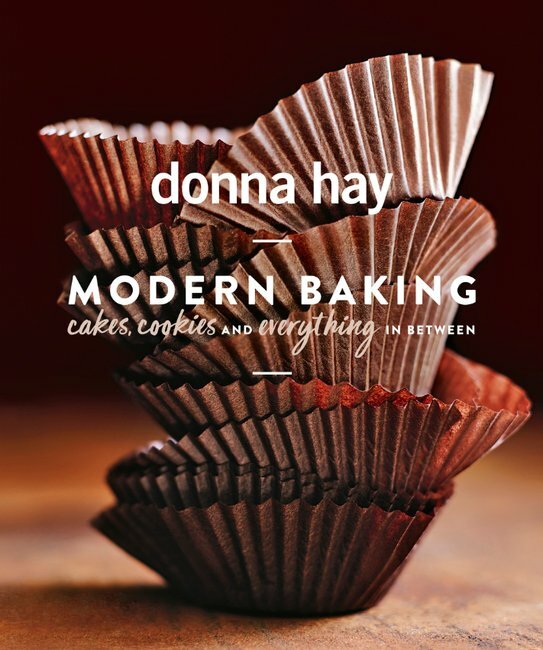 Donna Hay Modern Baking, $28. Donna Hay&apos;s latest book has over 250 recipes for all things sweet. Baking lovers will love giving some of Hay&apos;s favourite essentials a go - and the fact that your MIL may bake you something is simply a bonus. 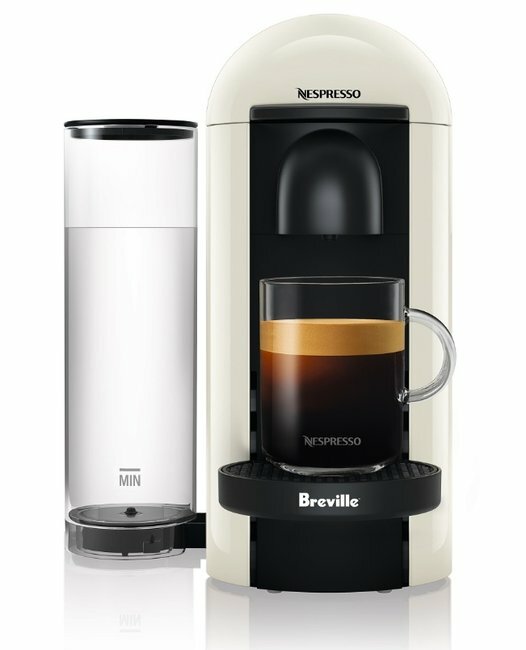 Breville VertuoPlus Solo Nespresso, $249. No matter how she takes her coffee, Nespresso will make a delicious cup without having to leave the house. 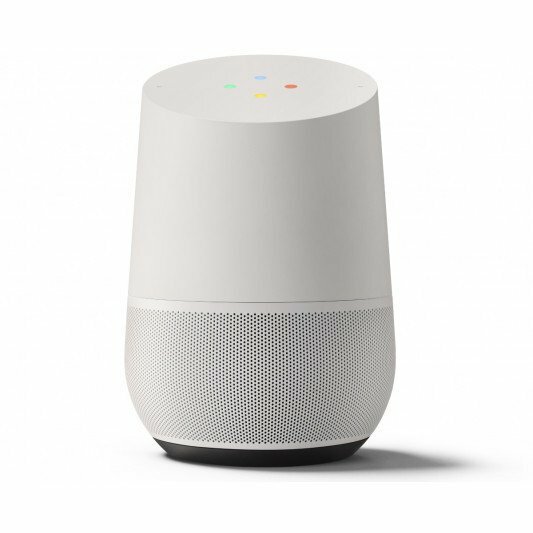 This will have your MIL saying "Hey Google, how do I saw thank you in all the world&apos;s languages?" Dusk Paola Pear & White Freesia Belladonna Gift Set, $54.99. It&apos;s not a real gift guide until there&apos;s a candle involved, right? Dusk&apos;s Paola Pear & White Freesia Belladonna gift set is mellow, floral and smells seriously delicious. Camilla Small Canvas Clutch, $99. 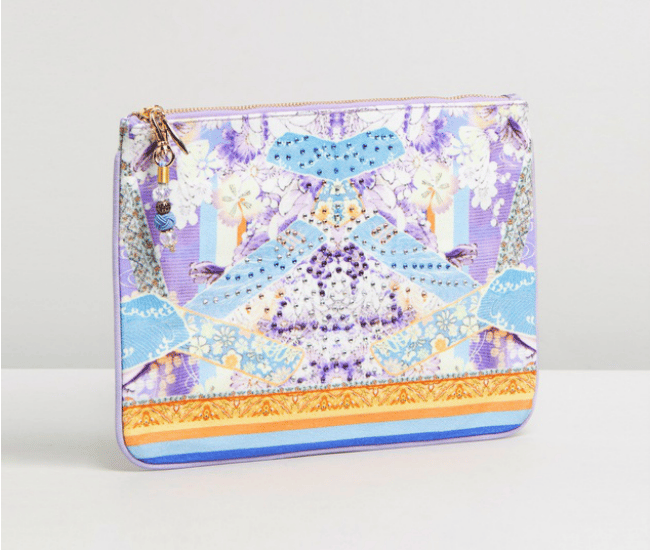 Available in many colours to suit everyone&apos;s style, this clutch is the perfect way to add a touch of luxe to an outfit. 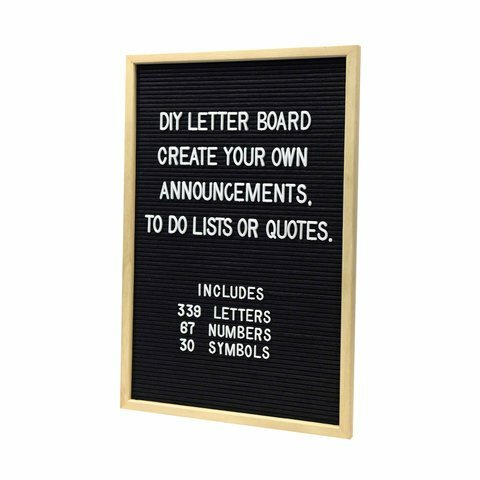 Letter boards can be both practical and fun... Sure, you can pop up reminders and shopping lists, but I like to think your MIL would use it to write sassy messages to her family. Jabra Elite 65t Wireless Earbuds, $229. 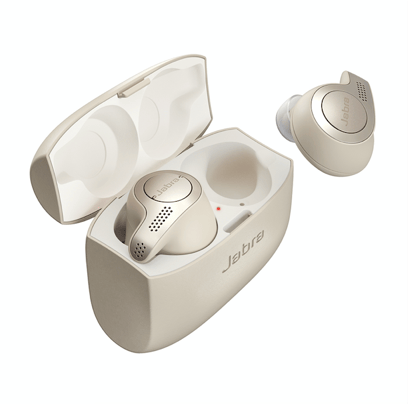 With up to 5 hours of battery life from a single charge, and up to 15 hours in total with the included charging case, Jabra has her listening needs sorted. Plus, how cute is the gold colouring. Witchery Hand Drawn Silk Scarf, $99.95. 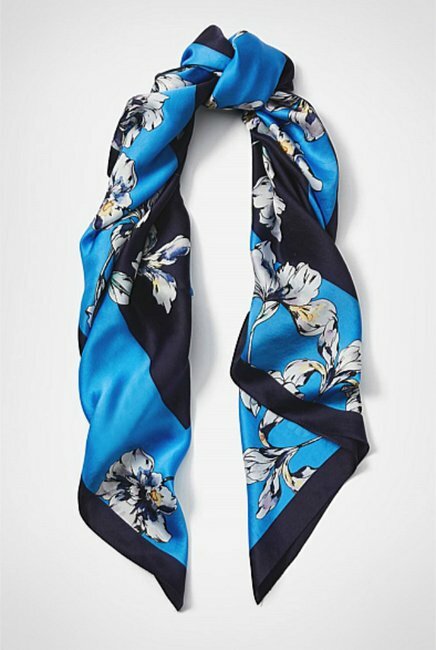 Nothing says chic like a silk scarf. We&apos;re loving the blue floral pattern on this one from Witchery. Your MIL will love a cute but low-maintenance new housemate. 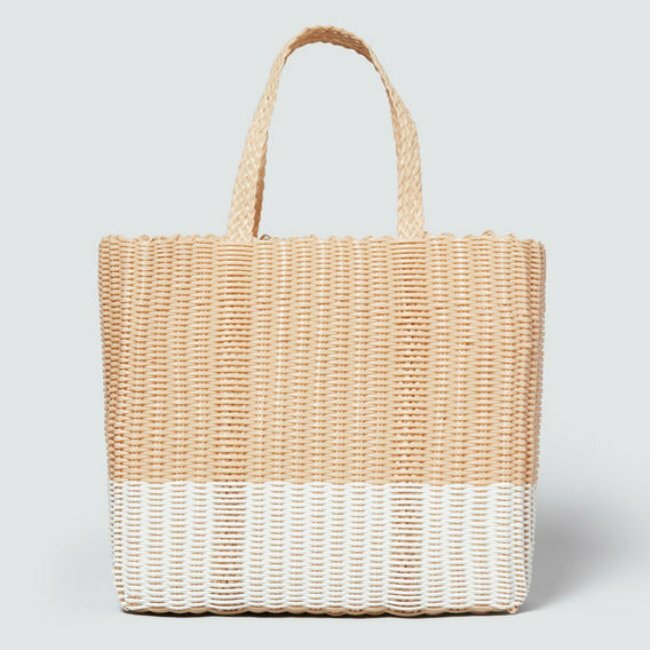 Seed Heritage Leon Tote, $49.95. 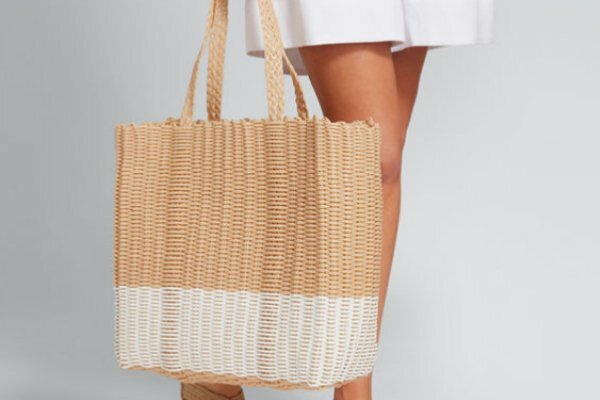 Stylish and on-trend, this bag is also big enough to fit the whole family&apos;s belongings (because of course, she ends up carrying everyone&apos;s things!). Kate Spade New York Folio Case, $89.95. 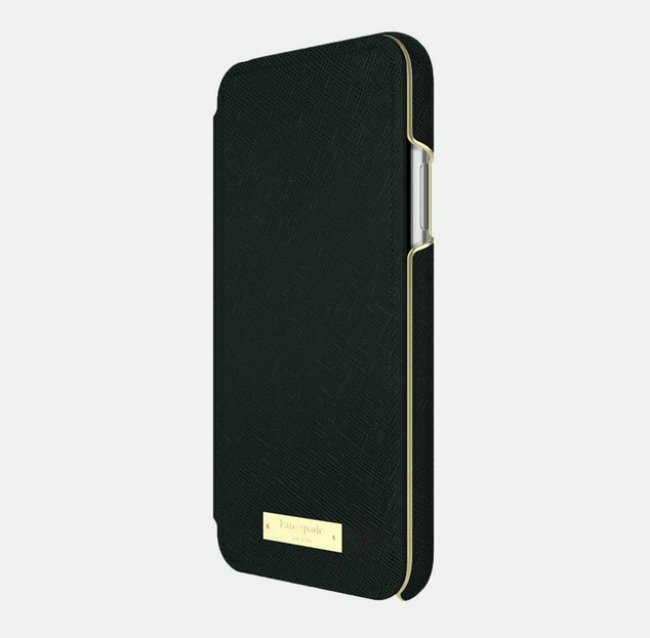 A phone case and wallet in one - that&apos;s handy. 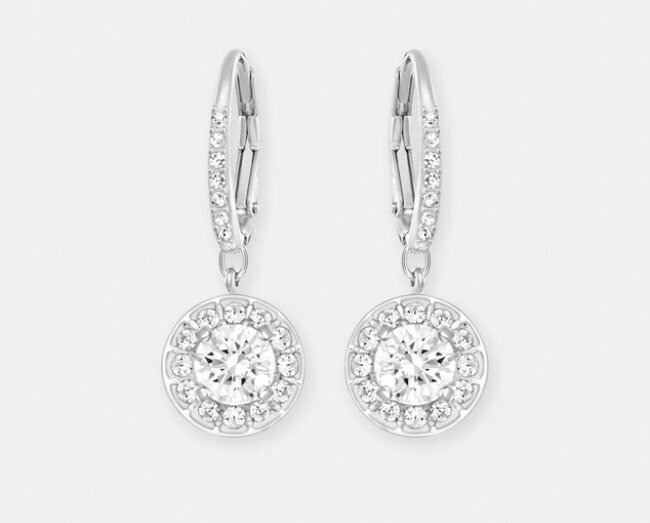 Swarovski Attract Light Pierced Earrings, $129. Because everyone needs a little sparkle in their lives. 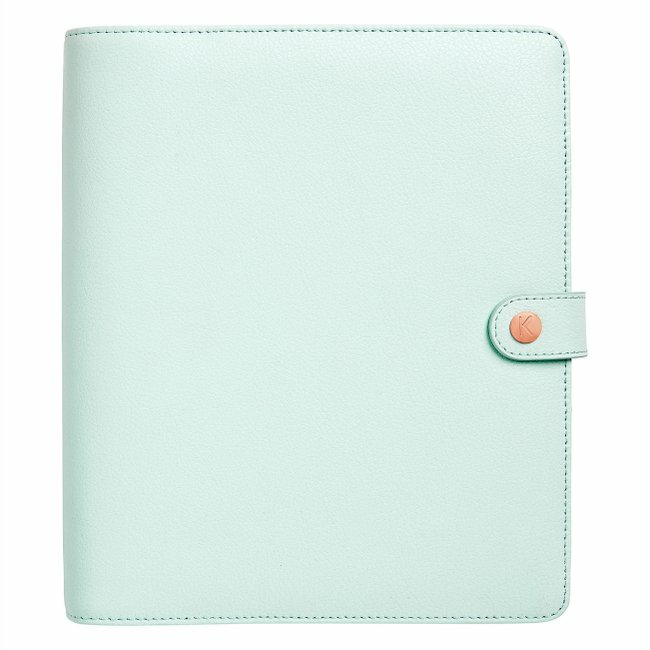 kikki.K Leather Personal Planner, $79.95. There is nothing an organised person appreciates more than a comprehensive (and cute) planner. This one from Kikki.k has notes pages, to-do lists, calendars and even blank tabs with stickers so they can create their own sections. Ahhh, there&apos;s nothing better than laxing on the beach. Fact. 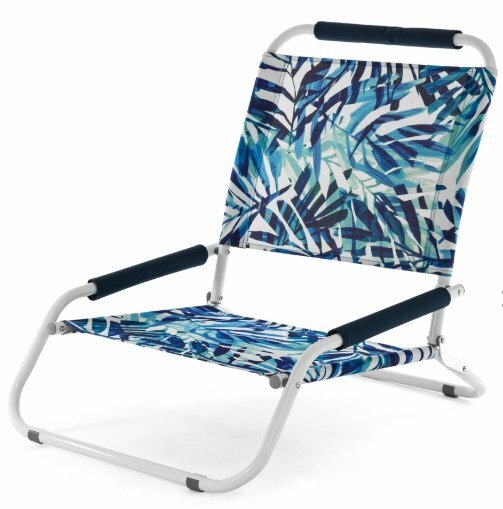 Your MIL can enjoy her downtime even more than usual with this super comfy - and affordable - chair from Big W.